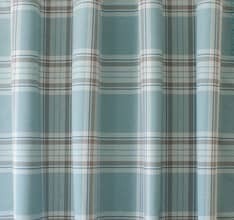 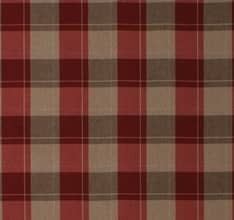 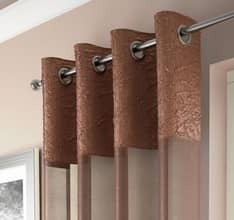 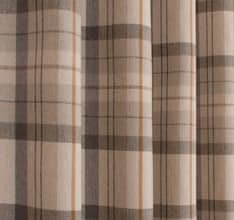 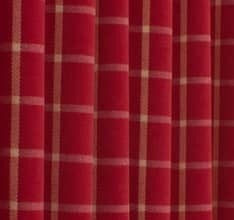 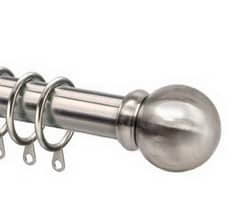 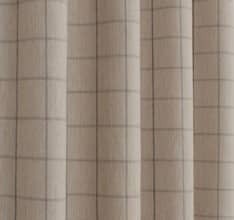 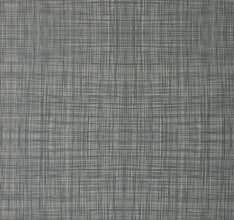 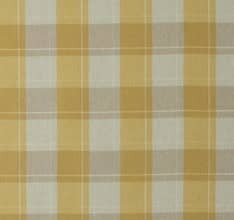 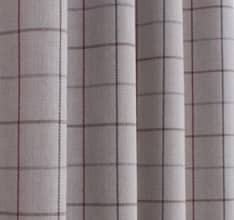 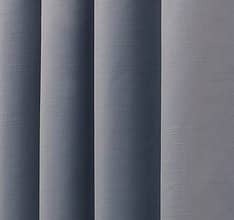 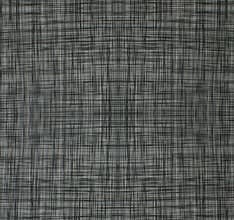 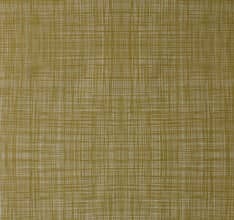 Using a checked or striped fabric for a roman blind will create a smart, stylish effect. 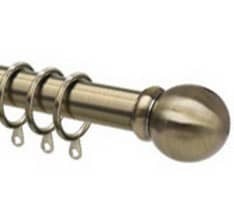 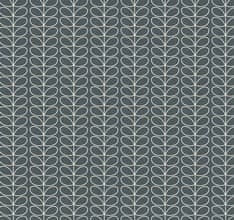 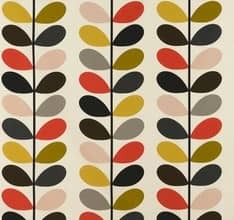 This type of design allows colour to be introduced to a scheme without the distraction of a fussy or fancy pattern. 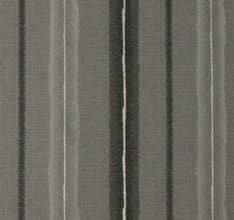 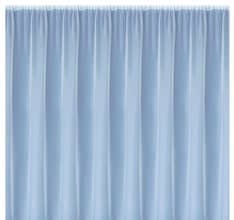 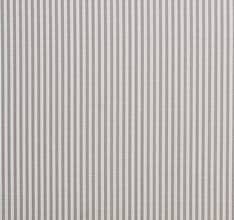 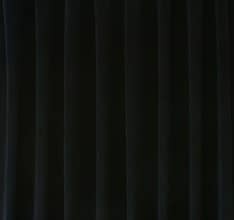 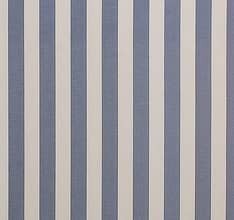 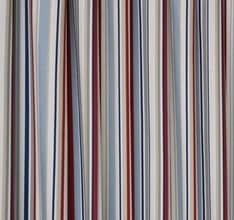 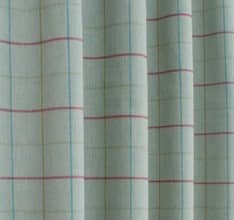 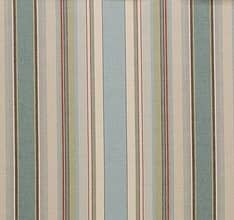 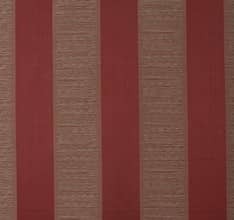 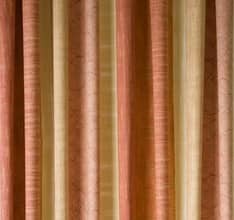 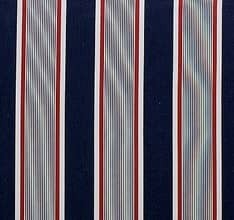 A striped fabric sits well when made into a roman blind as the formal, clean lines of the folds of fabric compliment the classic vertical lines of the stripe. 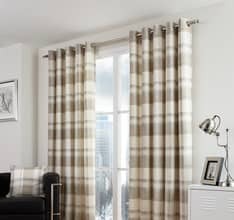 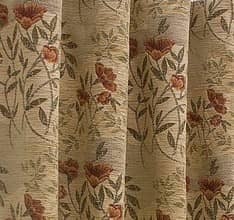 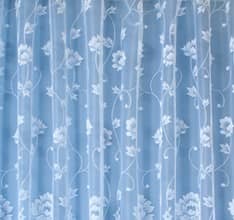 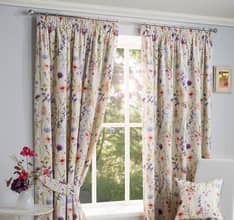 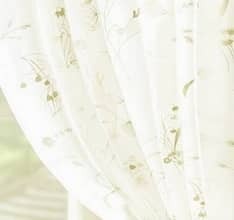 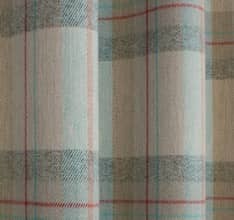 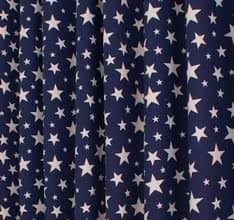 Checked, striped and spotted roman blinds are the prefect co-ordinate for a pair of patterned or floral curtains, offering a resting place for the eyes whilst also blending into the scheme.